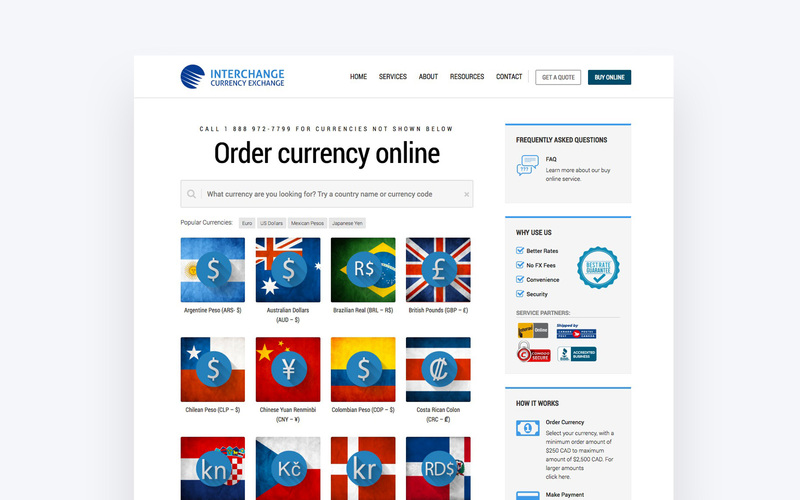 Interchange Currency Exchange is one of Canada’s largest independent currency exchange institutions. 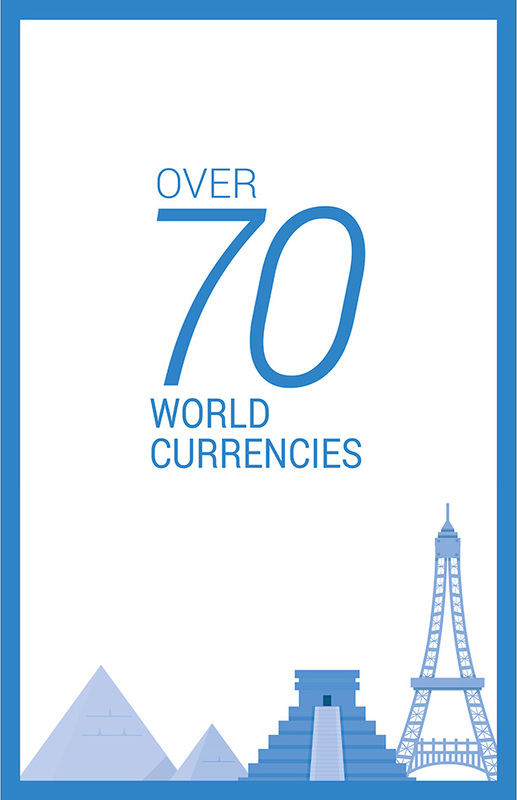 It was founded nearly two decades ago on the idea that Canadians deserved better foreign currency exchange rates than those offered by traditional financial institutions. 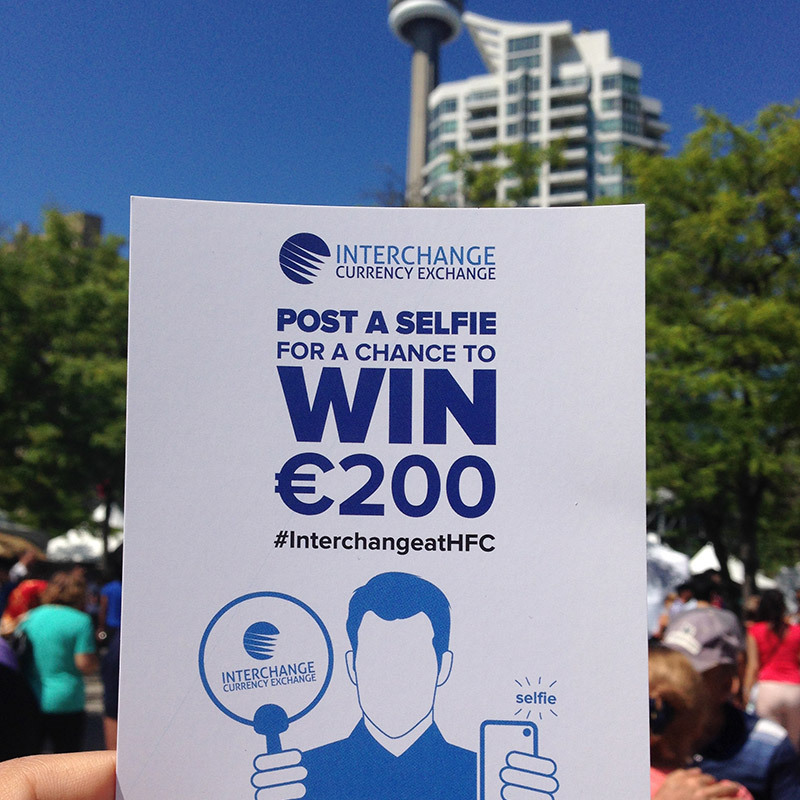 As an innovator in the industry, Interchange Financial distinguishes itself by providing clients with superior service, practical advice, and the best currency exchange rates among financial institution in Canada. 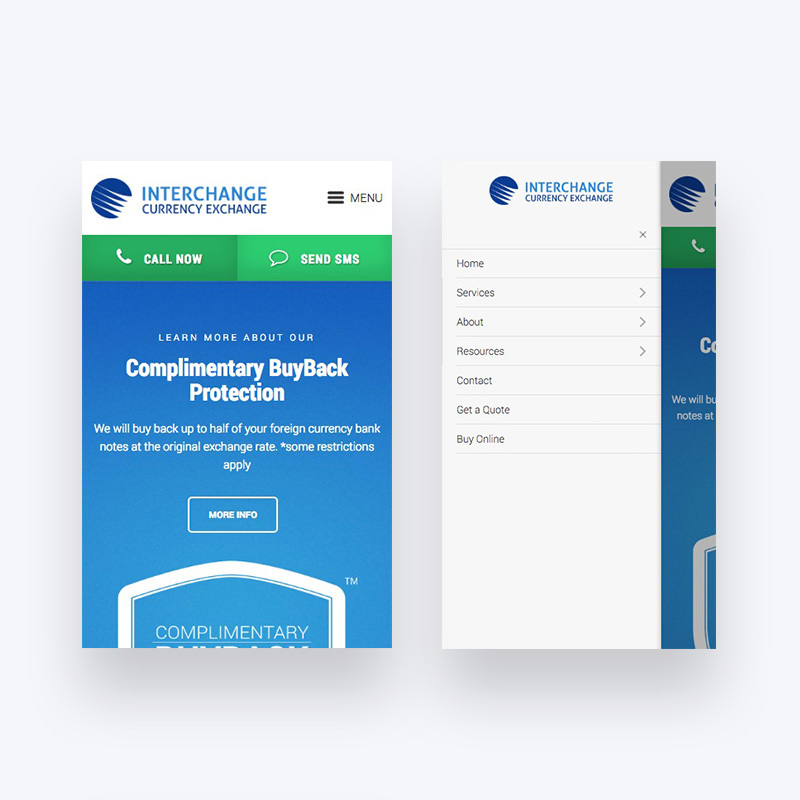 Staying true to their commitment to accessibility and quality of service, they tapped us to make their brand and online user experience more interactive and engaging. 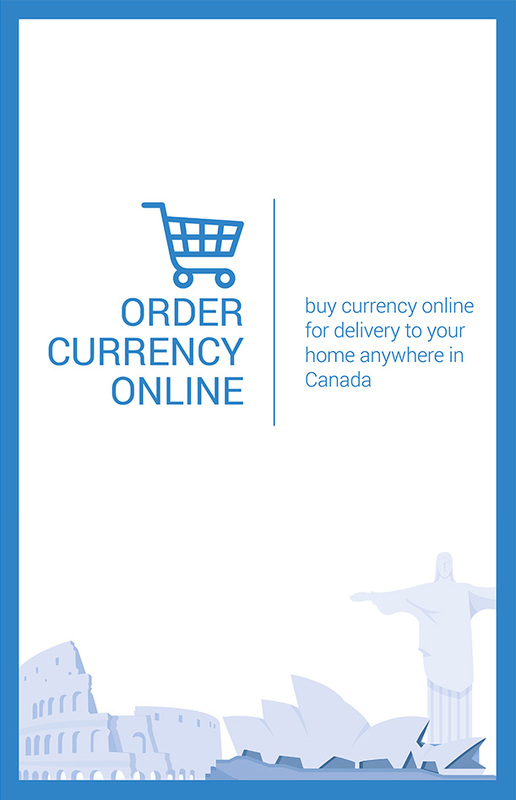 With the help of our services, Interchange Currency Exchange was the first company in Canada to offer buying foreign currency notes online from anywhere in the country. 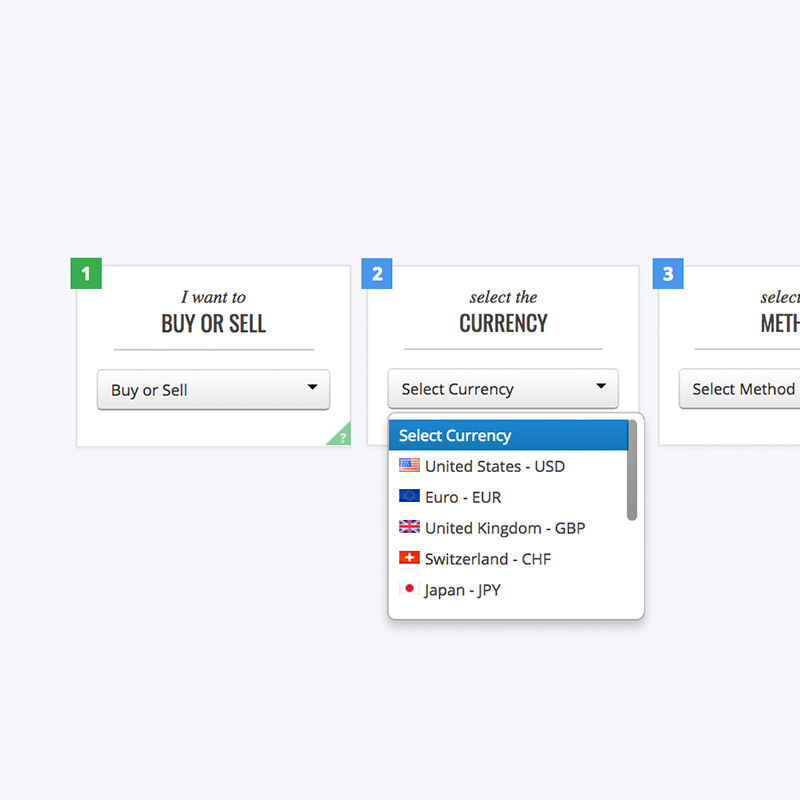 We chose to keep the design simple across the board. 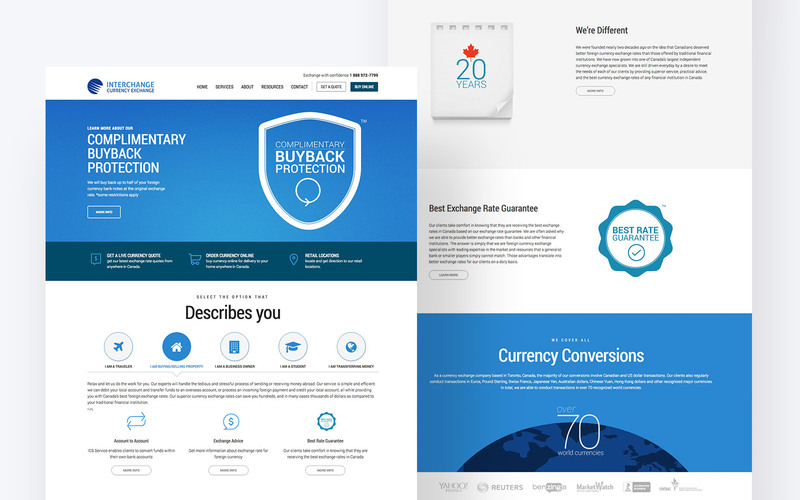 Laying the foundation with brand, we refreshed the logo and color palette. 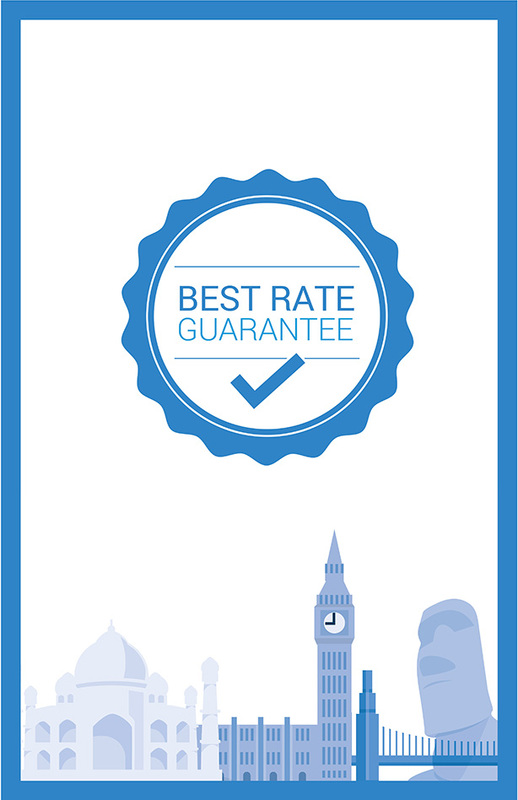 We then extended the refreshed experience to a redesigned website informed by an extensive user experience and interface discovery and built on the latest web development and CMS technologies. The new site honors their commitment to the client experience, with easy-to-navigate actions, palatable verbiage that communicates a lot without overwhelming the reader. 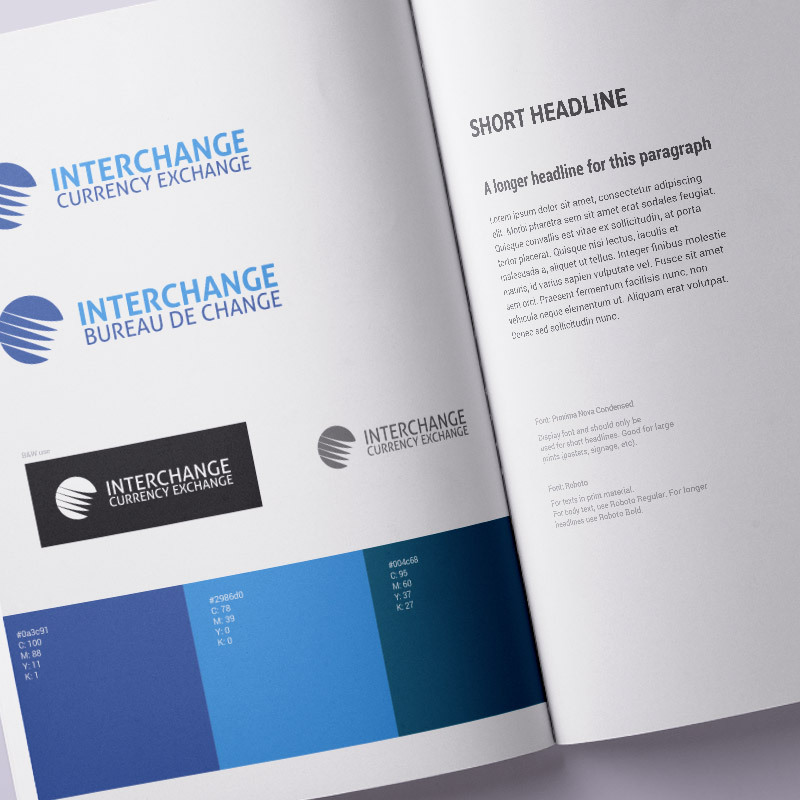 Existing brand needed to keep pace with the next step in Interchange Financial’s evolution. Given the company’s growth, we needed to suit it up like a pro without sacrificing its core. 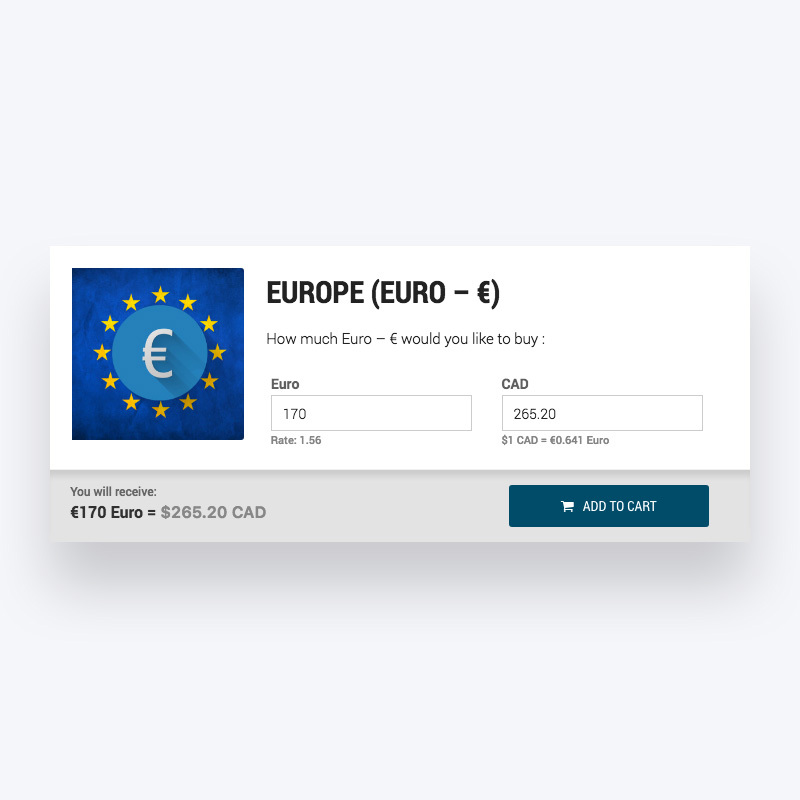 As Interchange Financial pioneered the idea of being able to order and buy foreign currency online and have it shipped to you anywhere in Canada, we were looking for ways to get it right. We focused on keeping the shopping experience as easy as possible while focusing on developing accurate and live pricing system. 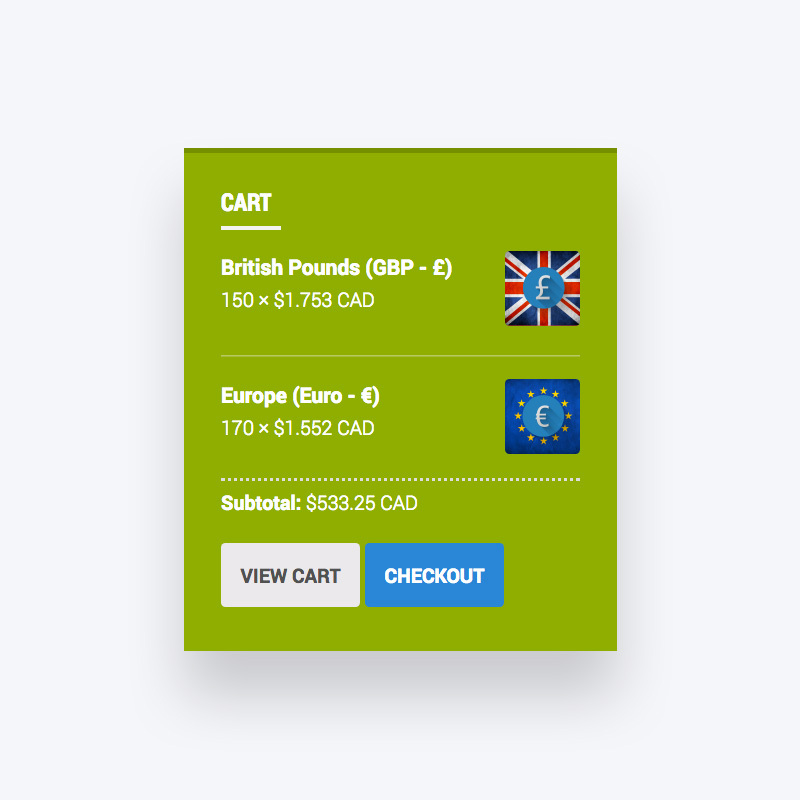 Also, since it was a new idea for ordering currency online, we wanted to make sure that online users of the website felt confident without distracting them with any unnecessary content or sales tactics.